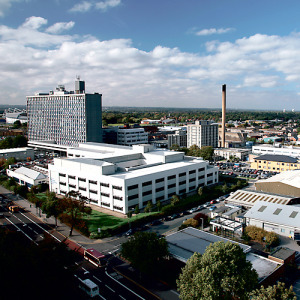 Infirmary and Castle Hill Hospital, had previously used a range of different suppliers until the Trust made a decision to standardize the cleaning and washroom products. Caroline Gorman, Hotel Services Contracts Manager for NHS explains their decision. 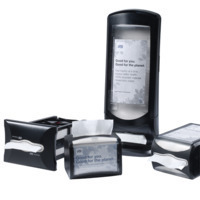 “We looked to change some of the products we were using in the washrooms and around the hospitals, namely the toilet roll dispensers, as we found they were a key issue. We were using standard dispensers which encouraged excess waste, so we wanted a unit that would reduce this surplus waste whilst also providing ultimate hygiene, with infection prevention in the hospitals being our clear priority,” said Caroline. This has helped reduce the spread of germs and cross-contamination from hand-to-product across our washrooms.